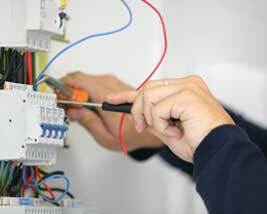 Rewiring your property is a big undertaking and you want reliable, dependable electricians that you can trust. At JW Electrical Services Ltd, we are passionate about safety. 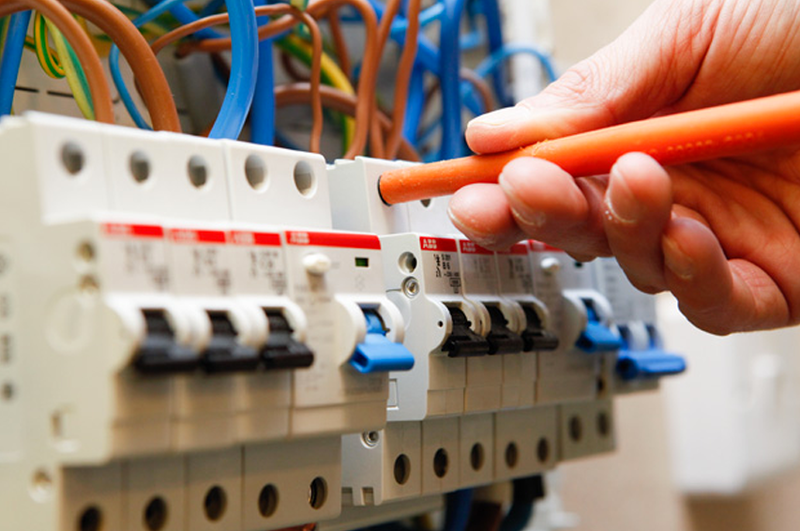 Whether the electrical rewire is for your home, business or industrial area, we ensure that your property is safe with well installed and up-to-date and high quality electrics.